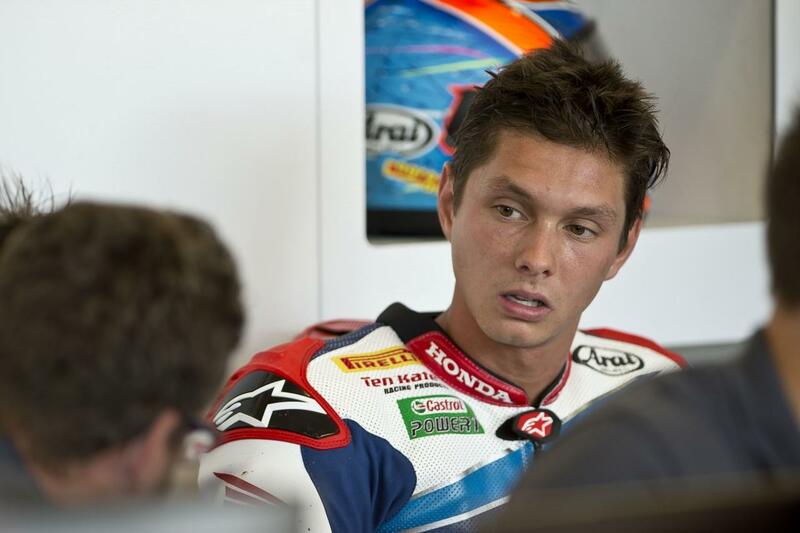 ﻿ WSB: Van der Mark: "I needed a new adventure"
Michael van der Mark has said the reason he is leaving Honda to ride for Yamaha in the Superbike World Championship for 2017 is that he felt he needed a new adventure. The Dutchman leaves the Ten Kate fold after four years, two each in World Supersport and World Superbike, to join Alex Lowes in the PATA Yamaha outfit. Van der Mark has made no secret of his desire to race in MotoGP and while it’s rare that a superbike rider will now make the move to the prototype class, Yamaha were responsible for taking James Toseland and Cal Crutchlow for the premier class, as well as rewarding Alex Lowes for his Suzuka Eight Hour performance with a MotoGP test which has since led to a replacement ride for injured Bradley Smith. Who’s your money on to blitz the BSB Showdown? “I had a few options this year,” Van der Mark explained. “One of them was Honda – they made me a good offer to stay. But I had the feeling I wanted to win and that I needed a new adventure. I’ve been in my current team for some time and my idea was to start again somewhere else and gain some new experience. “I had a couple of options, which I was really happy to have, but at the end of the day I believe in Yamaha and I believe it could be a really competitive bike. They’ve proven this year that they are making big progress. It was a tough decision to leave Honda and Ten Kate, but for me this is a new adventure and I just felt like I needed it.